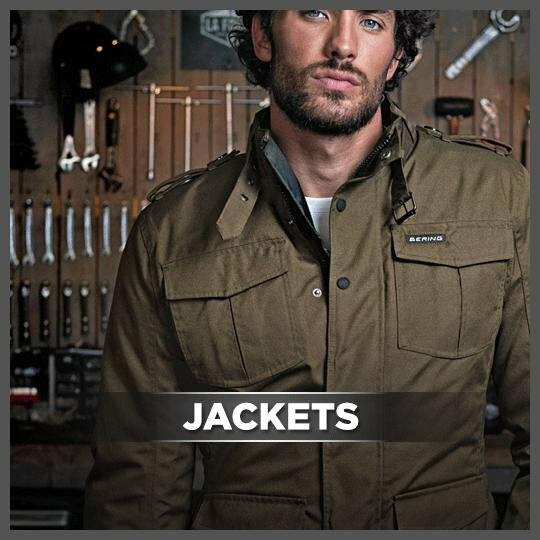 Creating clothing for sailors who live in rigorous conditions requires efficient, manoeuvrable and comfortable clothing, all of these qualities can be found in their products. 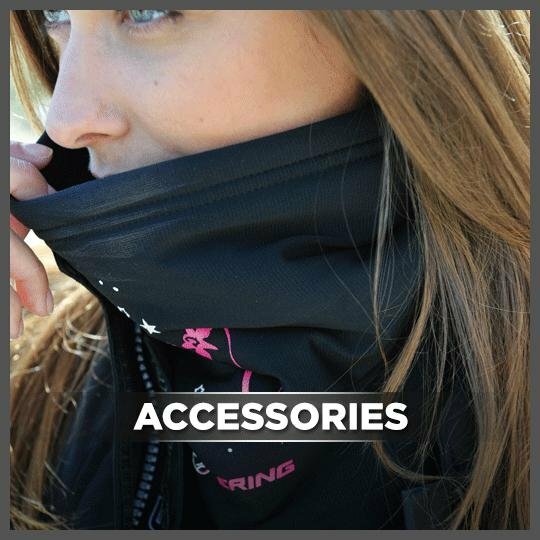 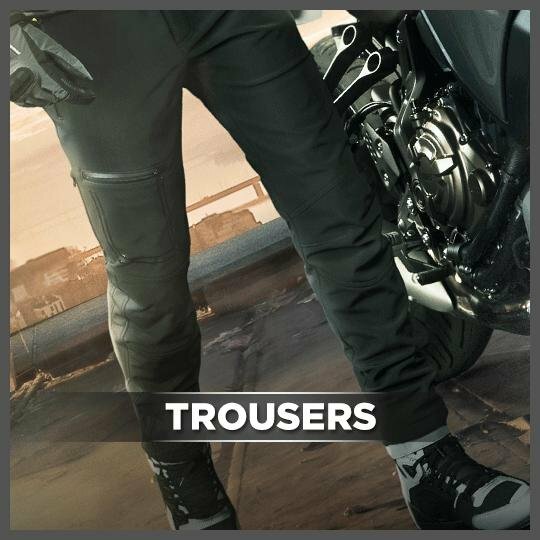 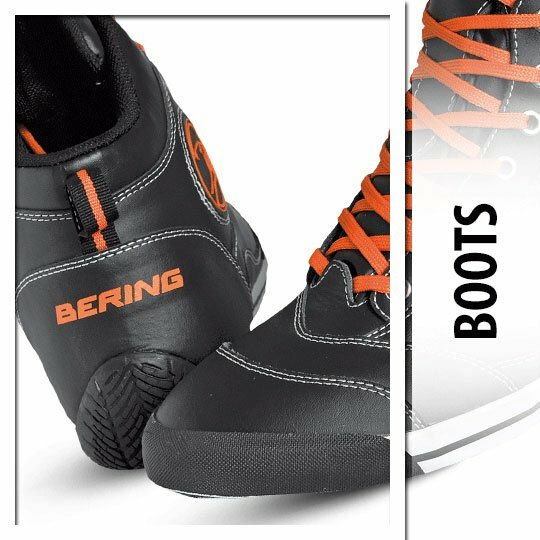 Bering clothing has evolved over the years and now provides you with the ultimate solution in motorcycle clothing whilst meeting expectations of style and creativity. 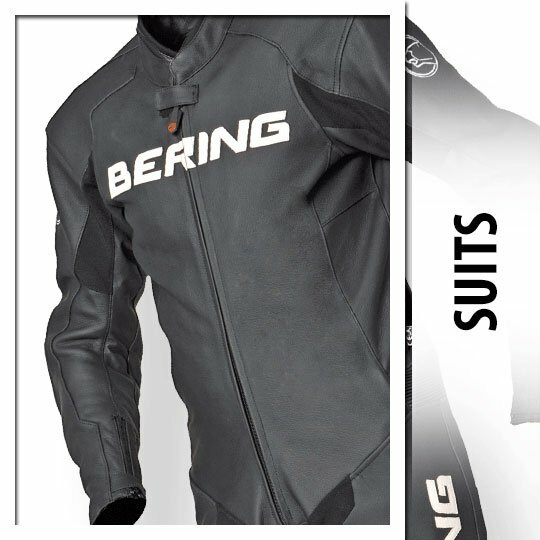 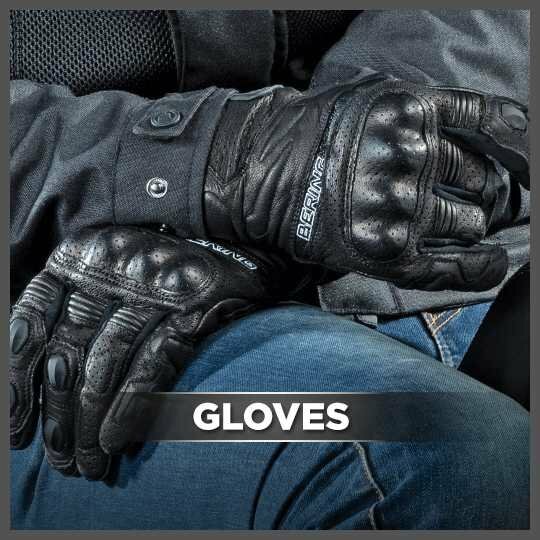 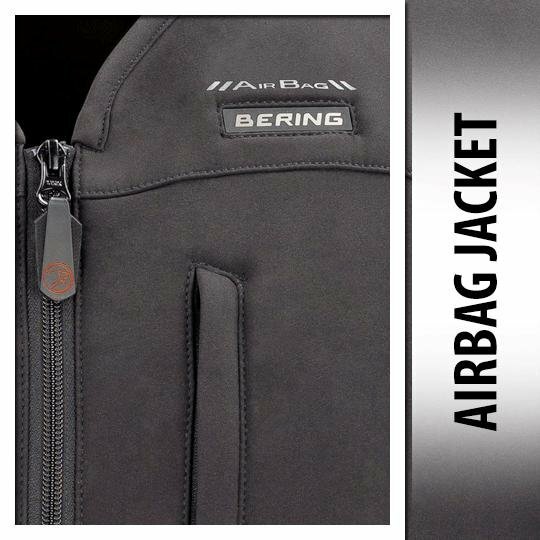 Years of experience have allowed Bering to stay on top of the competition and are now one of the market leaders in efficient motorcycle clothing.